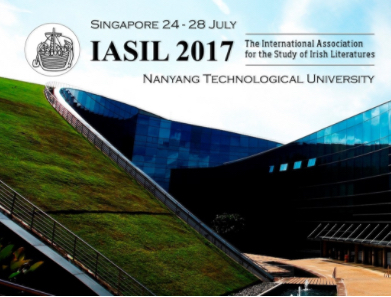 The Minutes of the 2016 IASIL AGM are now available in the members-only Governance area of the website: The minutes are published provisionally, prior to approval at the 2017 AGM in Singapore. European Romantic Review: Special Issue on Irish Romanticism. XVI International AEDEI Conference (25-27 May 2017, La Rioja): Final Programme and poster!